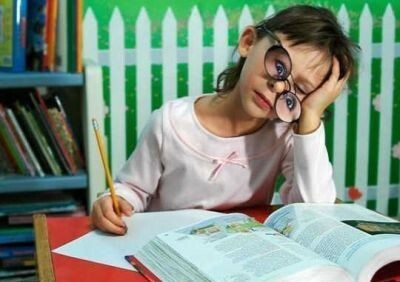 Based on traditional teaching, it is not uncommon for children to become bored. Some children may be learn better by visual means and others are going to learn better with a hands on approach. Teacher use many textbooks to teach children and a lot of handwriting projects and homework, it will make students feel so boring in the class and decrease their creative ability. In addition, teachers do not use technology to teach children and then children will not know how to use technology in the future social. So this is a big problem of education. I think every teacher need try to use technology to teach students. Education and technology have a close relationship with each other. In the technology of era, as educators, we have a responsibility to bring the technology into classroom. If students are using technology as a tool or a support for communicate with others and to learn improtant skills ,they are in an active role rather than the passive role of recipient of information transmitted by a teacher, textbook, or broadcast. The students is actively makink choices about how to generate, obtain, manipulate, or display information. The prevalence of technology in children's daily lives requires parents and teachers to master new literacies, including keyboarding, word processing, Internet research skills, multimedia production, and social networking. Technology is proving to be valuable in support of effective reading and writing instruction, universal access to instructional materials, assessment, professional collaboration, and home-to-school communication. In the era of science and technology, every teacher should try to use technology in the classroom and encourage another teachers technology in the class. 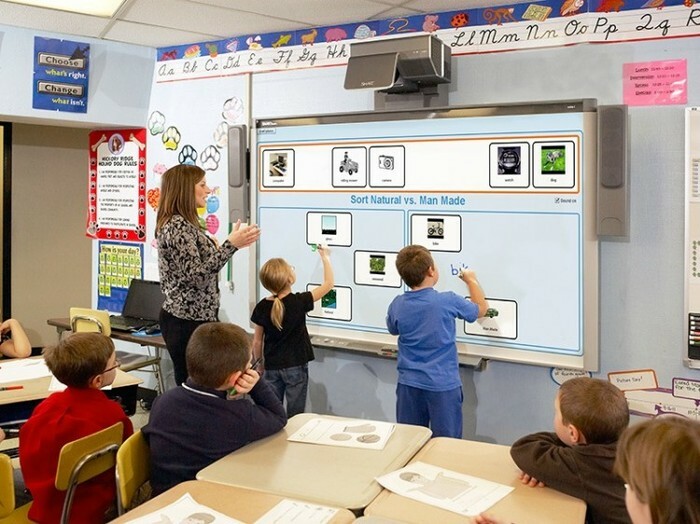 Teachers use tecnology in the class, it can be motivate students to learn important knowleage. Teachers use different of technology resourses or iPad in the class, it means teachers can show different kind of texts, graphics, videos and pictures to the students. After the class, teachers can use blogs, wikis to work with students and communicate with their parents. If teachers use technology in the class, the class will be fun and variation. Using technology can help students to connect real world and real problem in the daily life. Using technology also can help disability and special need students to learn important skills and knowledge. All in all, using new technologies is the present and future of the education system. So teachers need to learn and find using different classroom technologies like digital video, iPad, viedo games, different kinds of apps from Aplle and Online. As educators, we need to think about "how will you teach students in the 21st century or future?" It is a important questions to think about it. Because as future teachers, we have a responsibility to bring the new things or new technologies in the classroom. 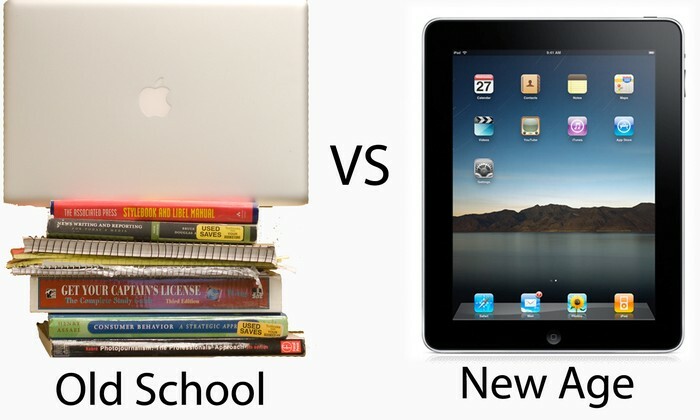 Students need to learn new things and how to use new technologies. Through using technology, teachers need help students improve their creative ability and social skills. Teachers need teach students use online communicate tools to share their opinion and communicate with others. All in all, it is a time to change teaching methods in the class. Teachers need think about use technology in the classroom. Teachers need try to use technologies in the class. 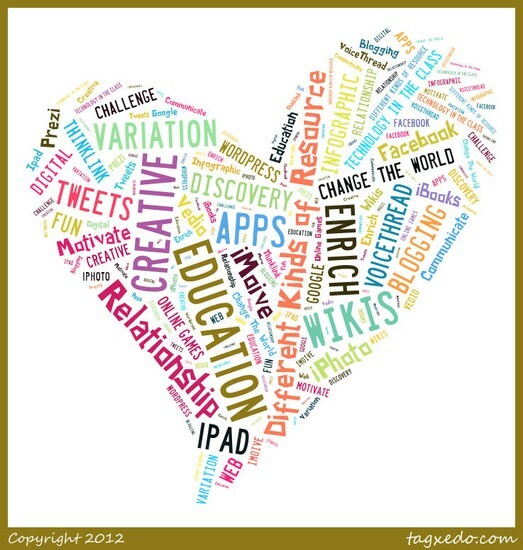 Teachers need try to find and learn more and more technology resources and then to teach children. 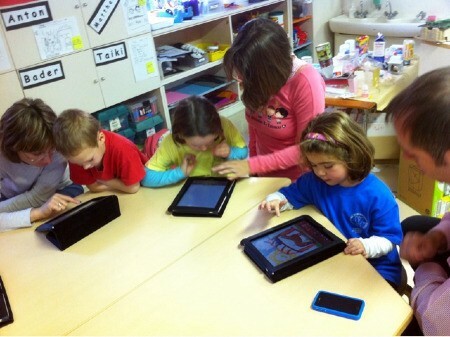 Teachers need encourage, help and teach students use technology in the class.